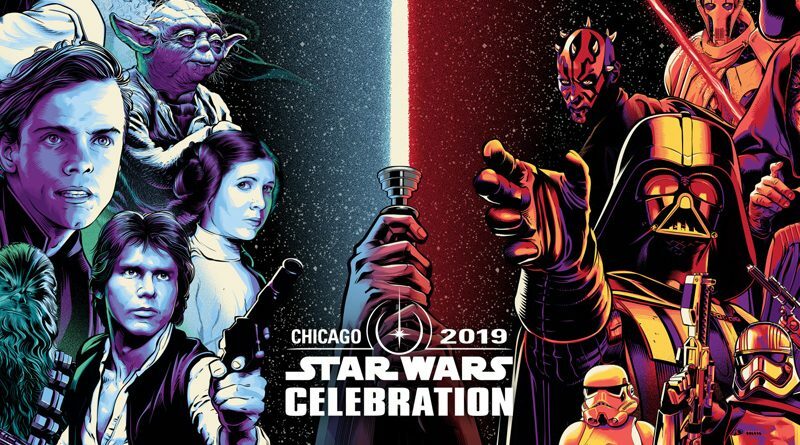 Star Wars Celebration Chicago will introduce a new process for attending the biggest panels during the convention next month. There will be no overnight lines for the big morning panels on the Celebration Stage. Instead, attendees will enter a lottery via the Star Wars Celebration app and will be picked to either see the panels on the Celebration Stage or in one of the two live stream stages. Additionally, for other panels during the weekend, reservations can be made for panels to reduce the amount of time you’ll need to stand in line ahead of a panel’s start time. This new Lightspeed Lane will be available for panels and the Celebration store. Fans of exclusives will have an opportunity to enter a lottery for booth access to Hasbro, Lego, and Funko. This follows up from Celebration Orlando where they were first introduced. It’s a long read, but be sure to check out the full post on starwars.com about how the lottery and Lightspeed Lanes will work. Registrations for the panel lottery will be in the Celebration app and will open on Thursday, March 28th.